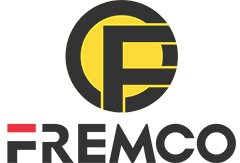 Product categories of Forklift, we are specialized manufacturers from China, Modern ForkLift, Forklift Truck suppliers/factory, wholesale high-quality products of All Terrain Forklift R & D and manufacturing, we have the perfect after-sales service and technical support. Look forward to your cooperation! 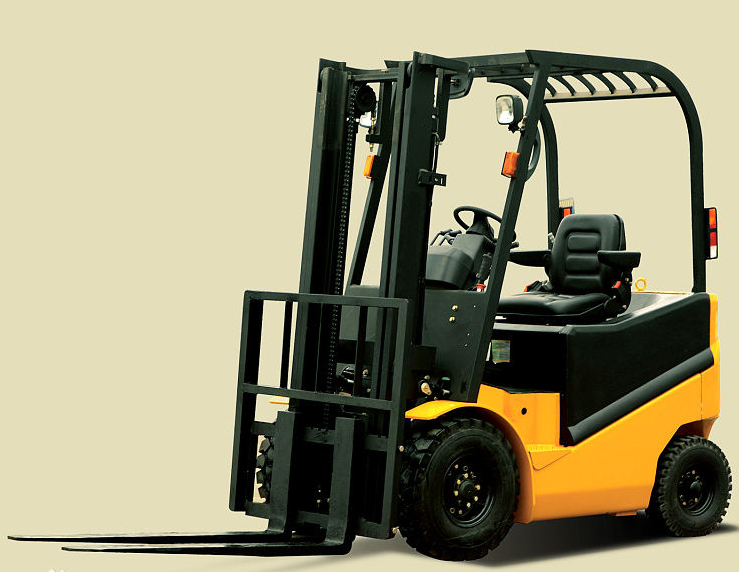 Forklift is an industrial transport vehicle, which is a variety of wheeled transport vehicles for loading and unloading, stacking and short-distance transportation. It is often used to transport large items of goods, usually fuel or battery.